Heartland Anglers is a team tournament trail, operating bass tournaments across Alabama, Kentucky, North Carolina, South Carolina, Tennessee and Virginia. Heartland Anglers mission is to provide a fair, honest and well run bass tournament trail focused on the weekend angler. 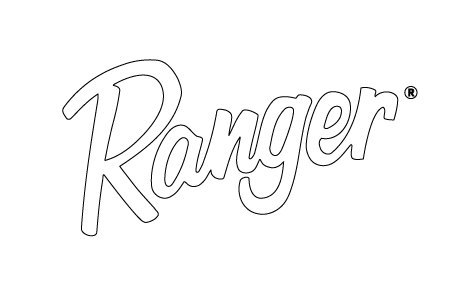 The 2019 Heartland Anglers Team Trail is presented by Ranger Boats with supporting sponsors: Mercury Marine, Amphibia Eyegear, Lew's, AFTCO, T-H Marine, Fish Dayton and Big Bass Tour. Our Heartland Anglers National Classic for the 2019 season will be held May 7-9th, 2020 on Chickamauga Lake. 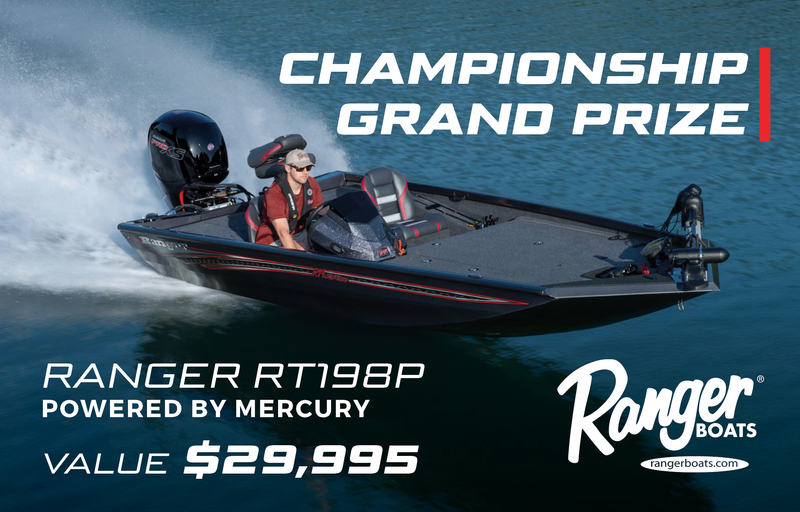 The 2020 Classic will feature a guaranteed grand prize 2020 Ranger RT198P powered by Mercury Marine.